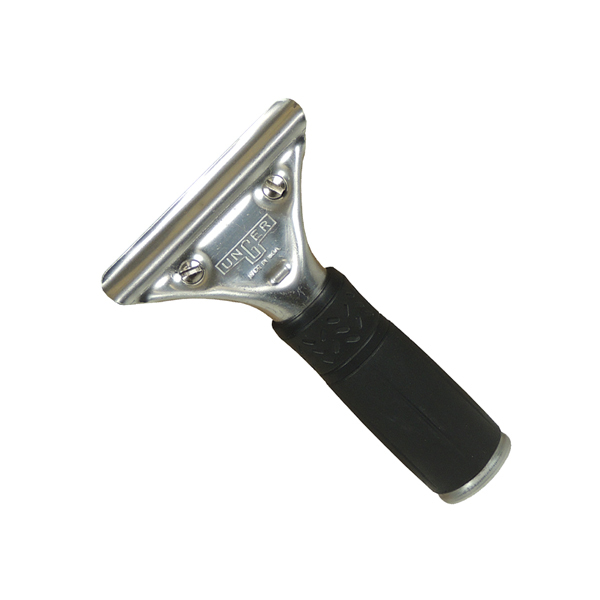 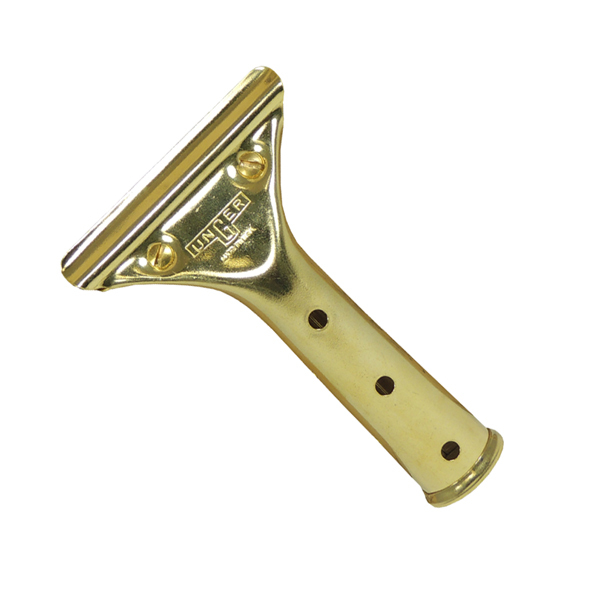 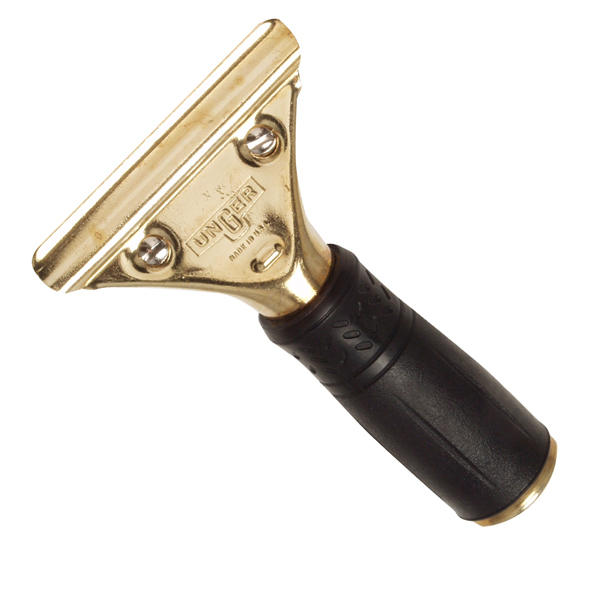 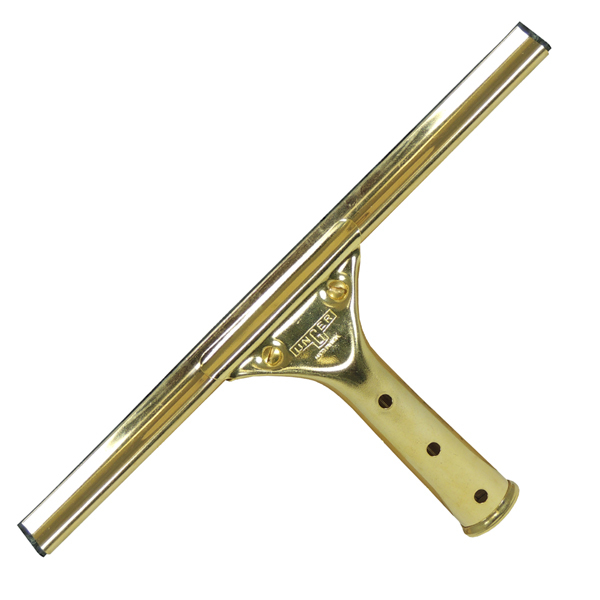 Get a sparkling clean finish faster than ever with Unger's line of pro squeegees. 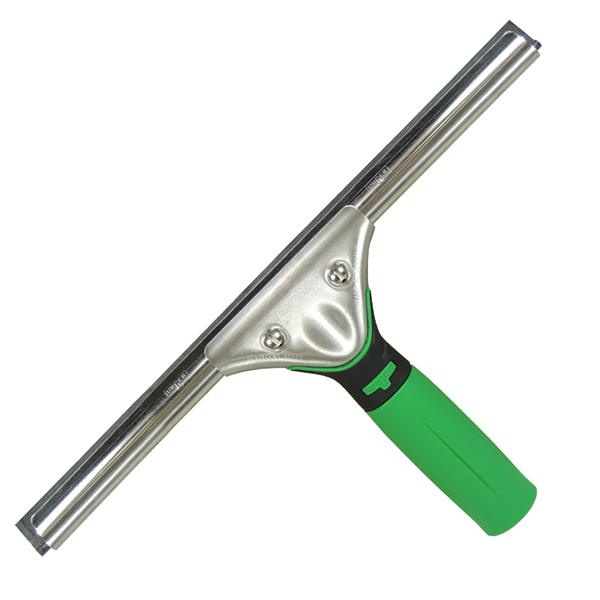 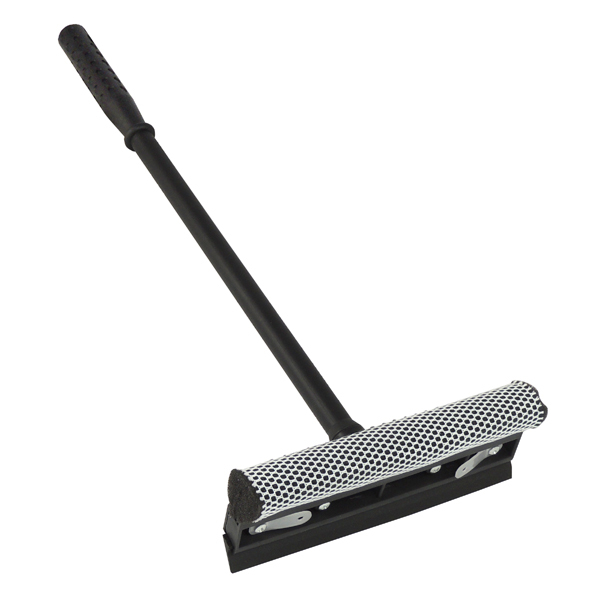 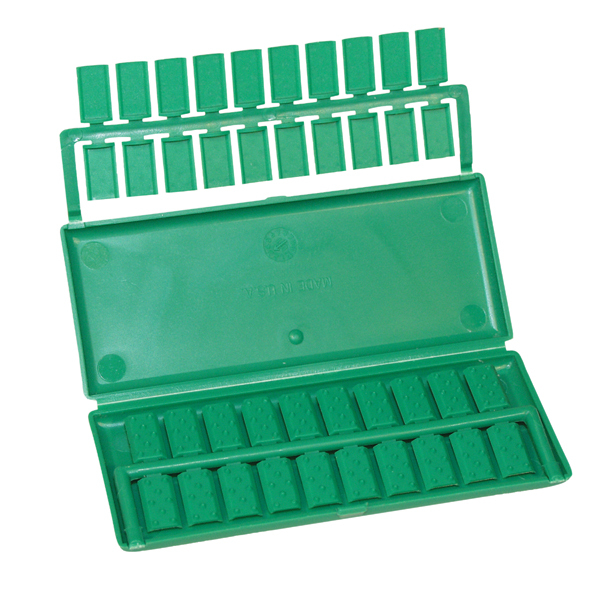 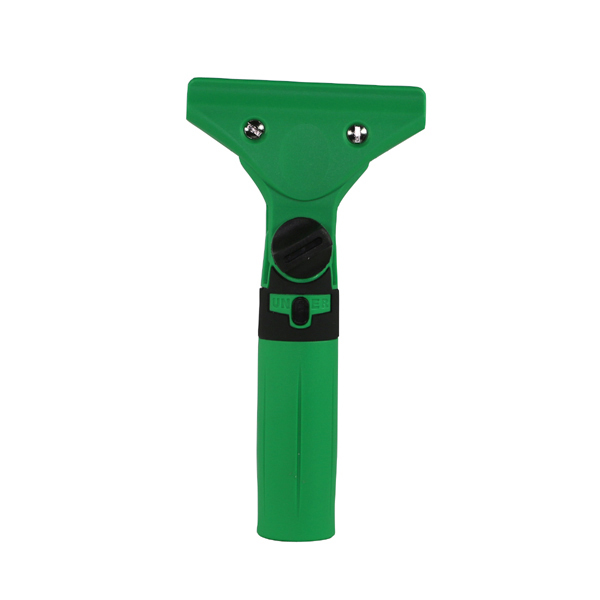 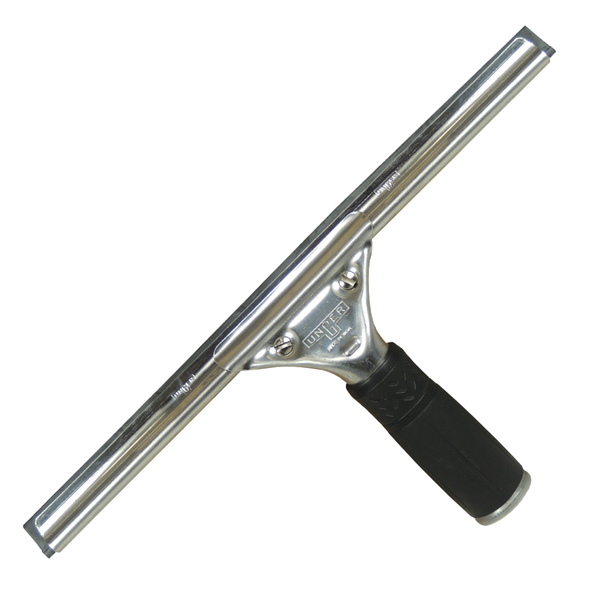 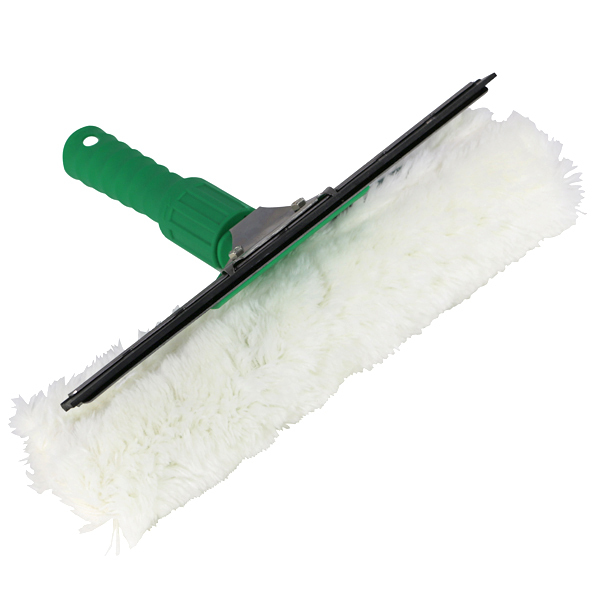 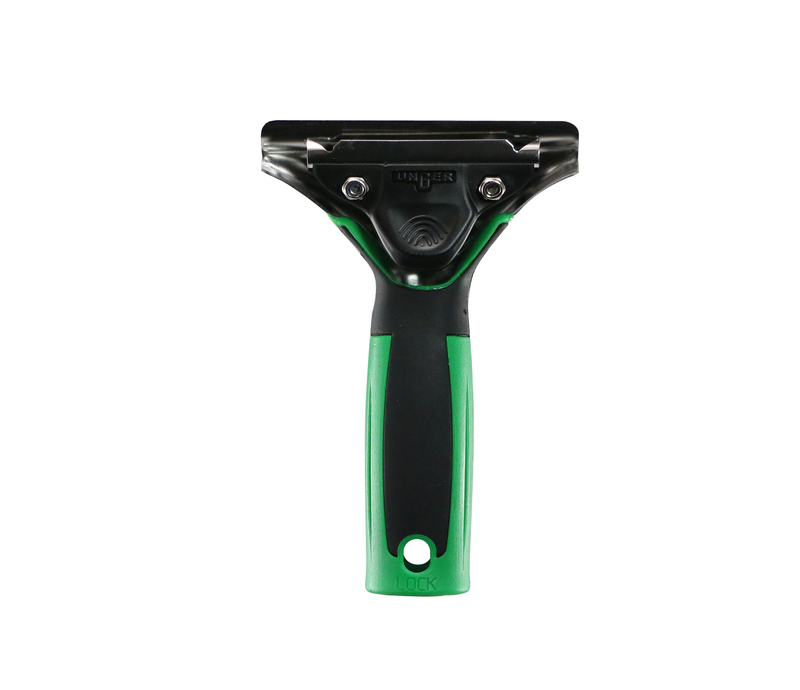 These lightweight, ergonomic squeegees feature two sharp rubber edges for streak-free cleaning. 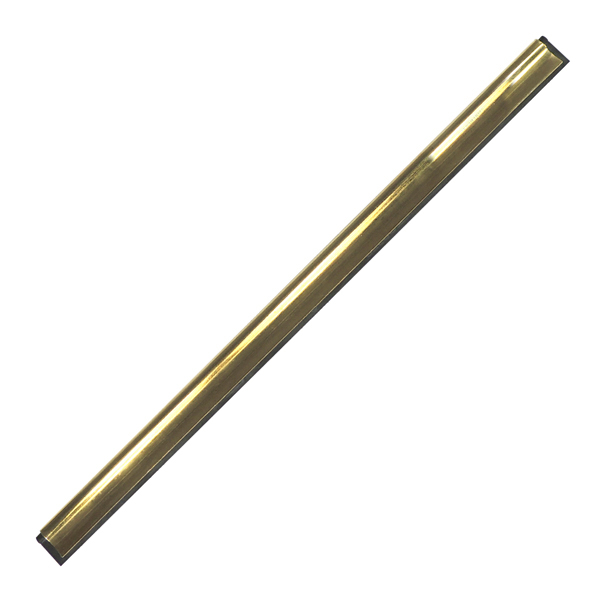 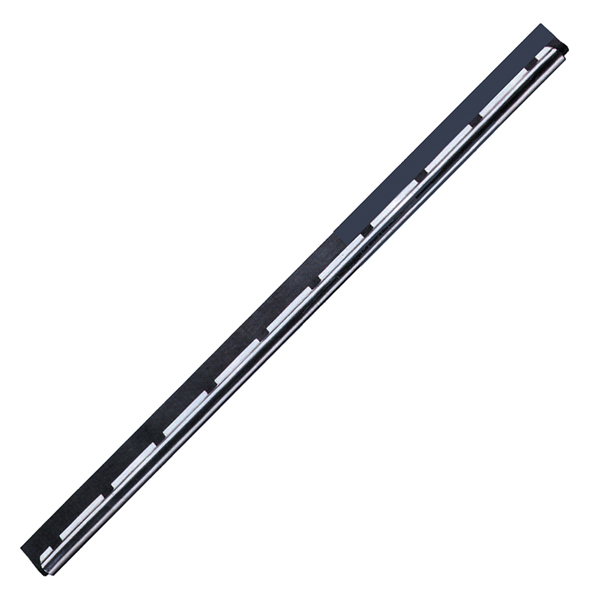 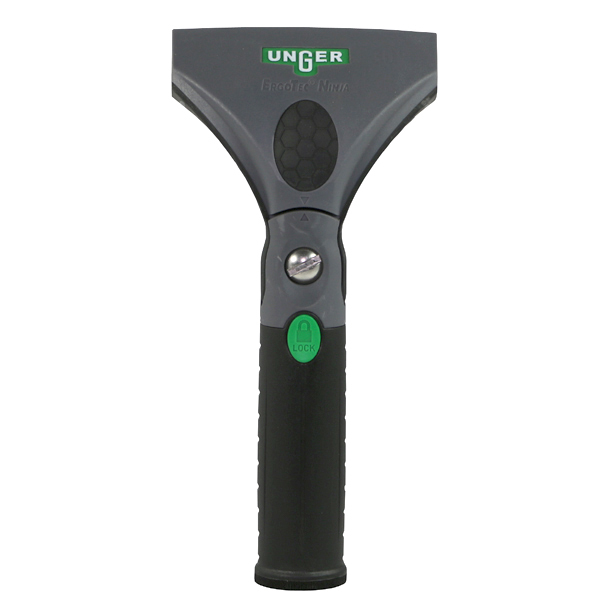 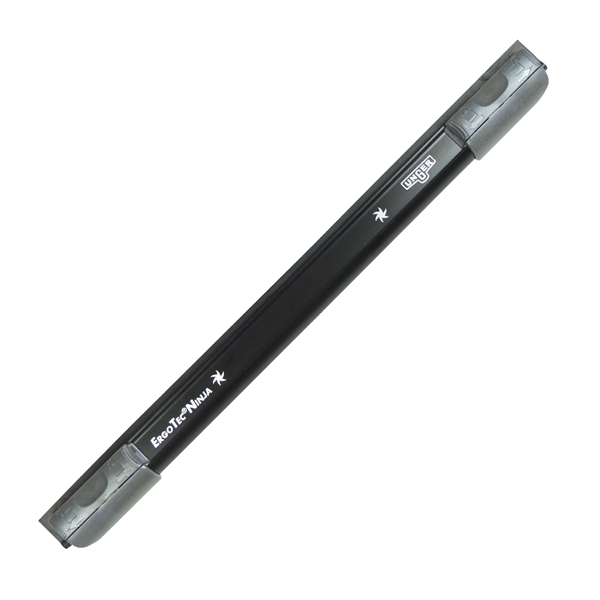 Safety features hold squeegees firmly in place when used with Unger's telescopic poles. 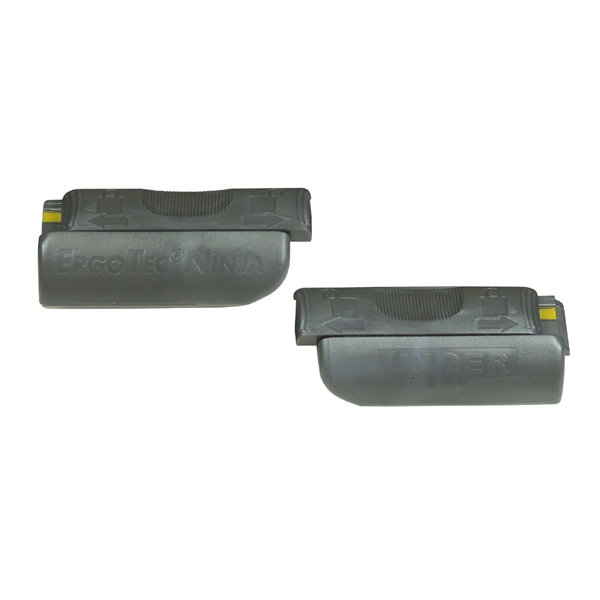 Rubber removes quickly for easy replacement. 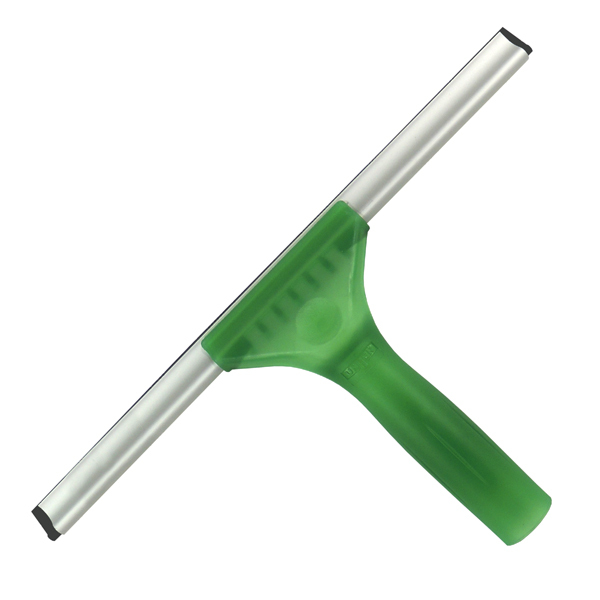 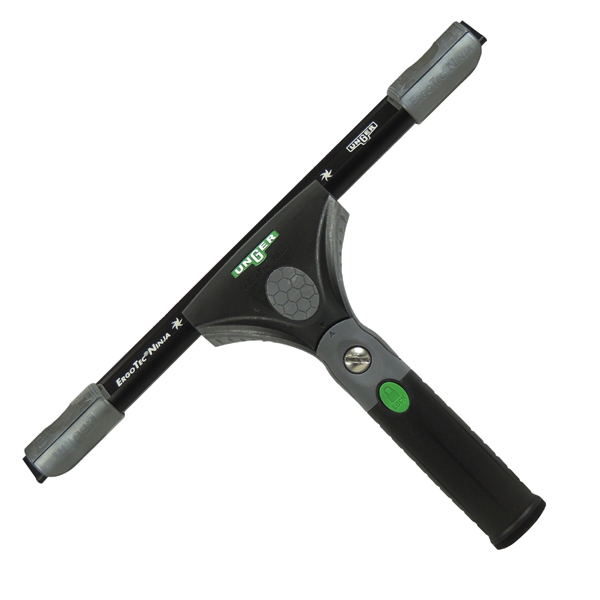 Keep your windows spotless with the Unger squeegees!